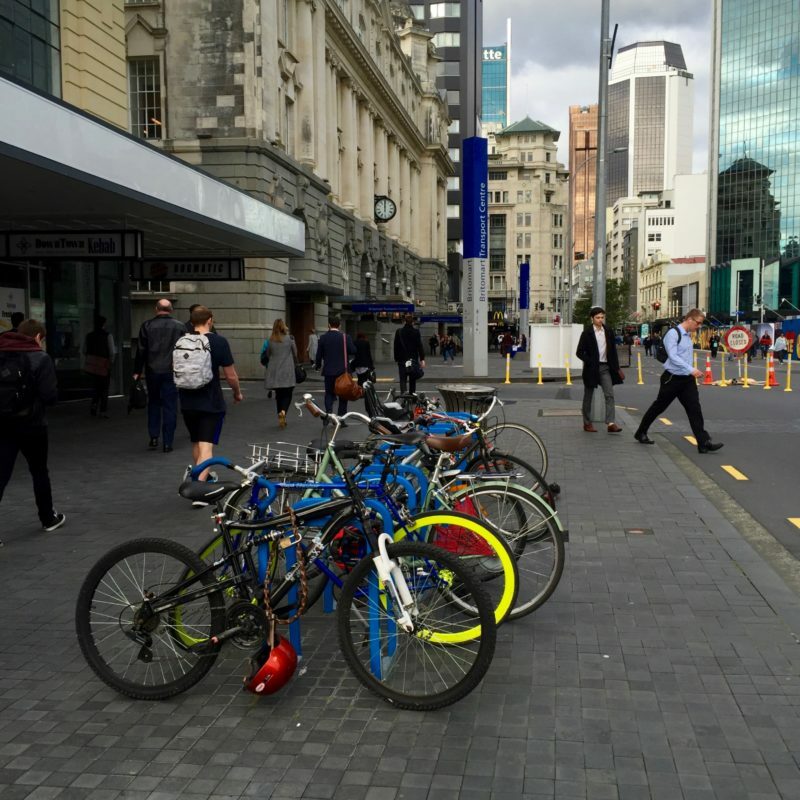 Here’s a great story from Bike Auckland. There’s a hero, a magic stead, a scary villain and a happy ending…. well most of that anyway…. and it gives you some great ideas on how to get bike parking happening! Good on you Auckland and Jena! Do you have a bike parking story to share? Do tell! Use the comments or get in touch.